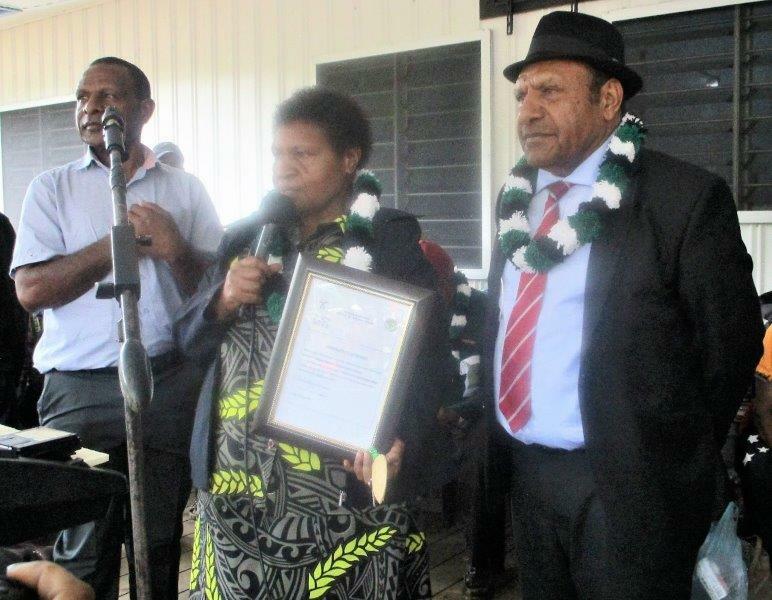 The remote village of Kanimareta in the Mul/Baiyer District of Western Highlands is the 23rd area in the country to have a community health post (CHP) built. It is one of 32 CHPs to be built across the country to serve the rural people under a 2009 decision of the National Government to provide health services close to the people. 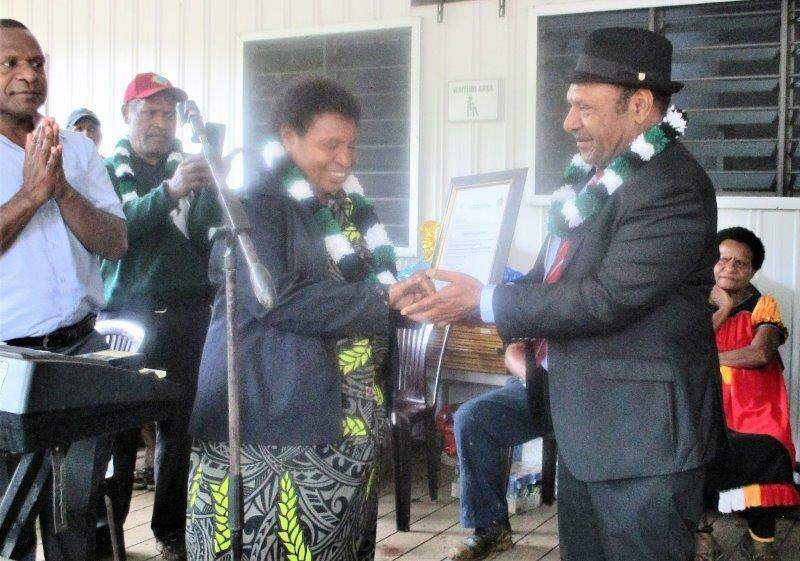 Kanimareta is fortunate to have this facility because it is in the Western Highlands Province which is one of eight provinces in the country that had been selected following a bidding process to have these facilities built. Four community health posts in each of the eight provinces are to be built under the Rural Primary Health Services Delivery Project (RPHSDP) of the Asian Development Bank and Kanimareta is the last of the four to be built in Western Highlands after Alkena, Tsinzipai and Sanap. Project Manager, Rob Akers said during its opening on 26th March 2019 that the CHP was built in the right place because of its remoteness and the bad road condition. Due to its remote location people of the area need access to health services locally and the CHP will fulfil that role. Besides the main clinical building, the CHP also has three high-covenant houses for a nurse and two community health workers to live and work there. It also has solar-generated power and several tuffa tanks to supply water. A Member of the Western Highlands Provincial Health Authority (WHPHA) Board, Philip Talpa thanked RPHSDP and the donor partners including the PNG Government, Australian Department of Foreign Affairs and Trade (DFAT), Asian Development Bank and OPEC Fund for International Development for funding the project. 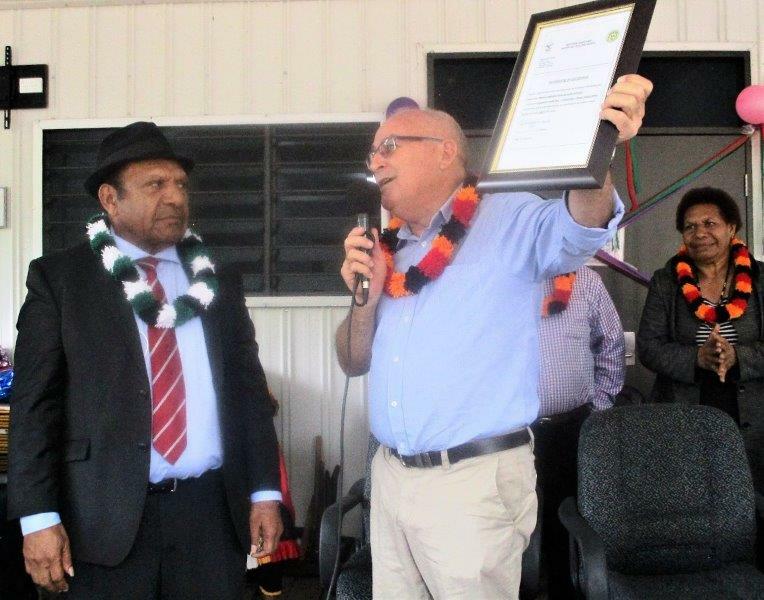 He said the people of Kanimareta and Sip were fortunate to have such a world-class facility because it had some of the most expensive and modern medical equipment to diagnose and treat them. The CHP will provide among other services, maternal and child health clinics, supervised deliveries, antenatal checks, family planning, immunisation, health promotion activities and out-patient and in-patient care. 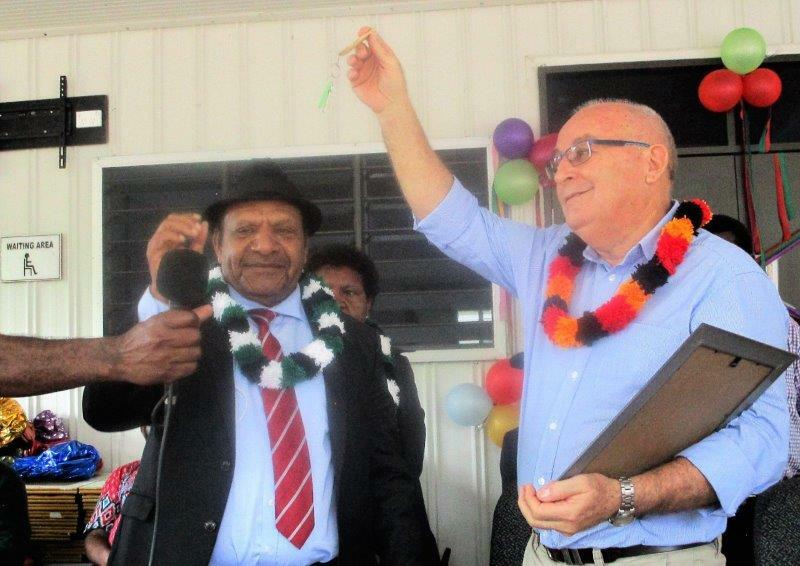 The Community Health Post will benefit an estimated 6000 people who live in Kanimareta and the surrounding areas. The WHPHA will manage and operate the CHP in partnership with the Mul/Baiyer District Development Authority. Project Manager of RPHSDP, Rob Akers handing over the keys and the certificate of completion of the CHP to the Member for Mul/Baiyer, Hon. Koi Trape during the opening. Hon. Koi Trappe hands over the certificate to the Acting Director of Nursing with WHPHA. Sr. Janet Yamu whose nurses will work there.